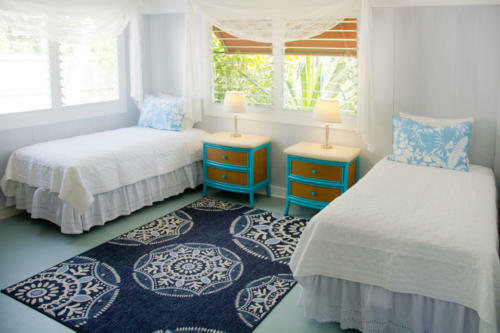 2 BEACH HOUSES… Completely furnished! 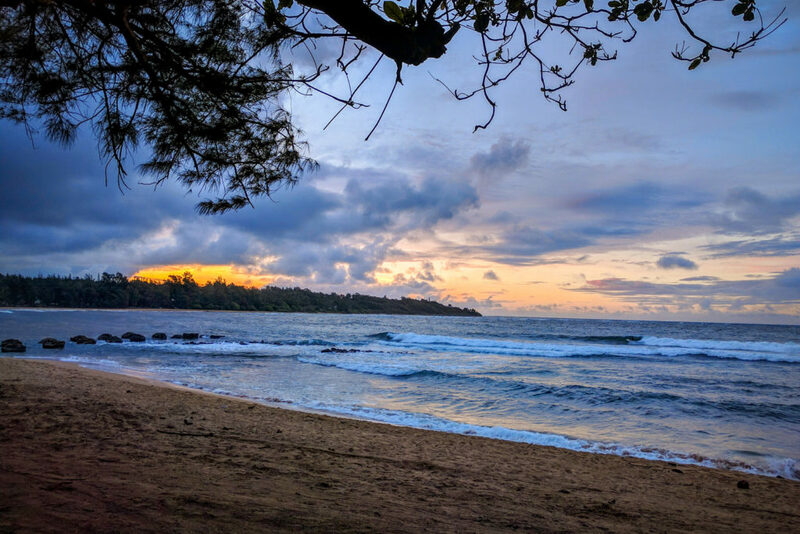 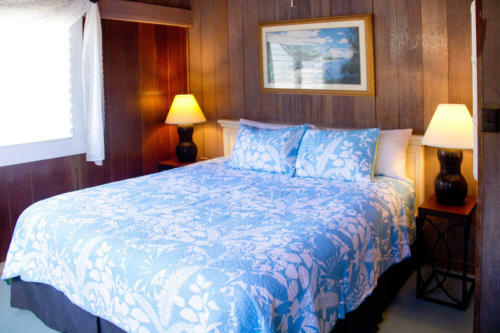 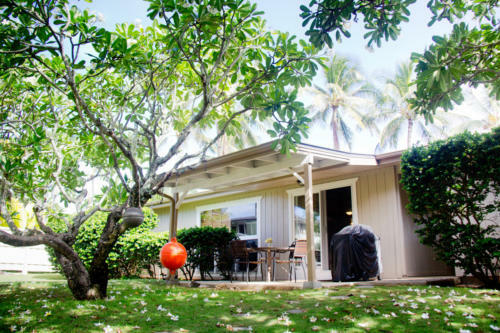 At the heart of Anahola Bay, this rare find is truly a coastal gem with two separate and beautifully maintained Hawaiian style homes, one main house and one guest house. 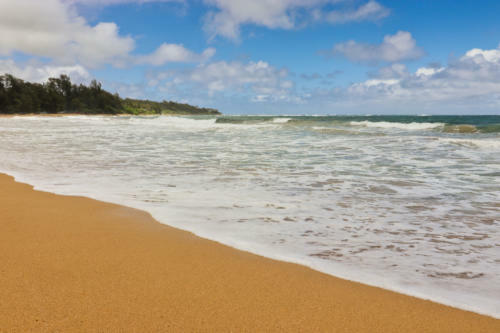 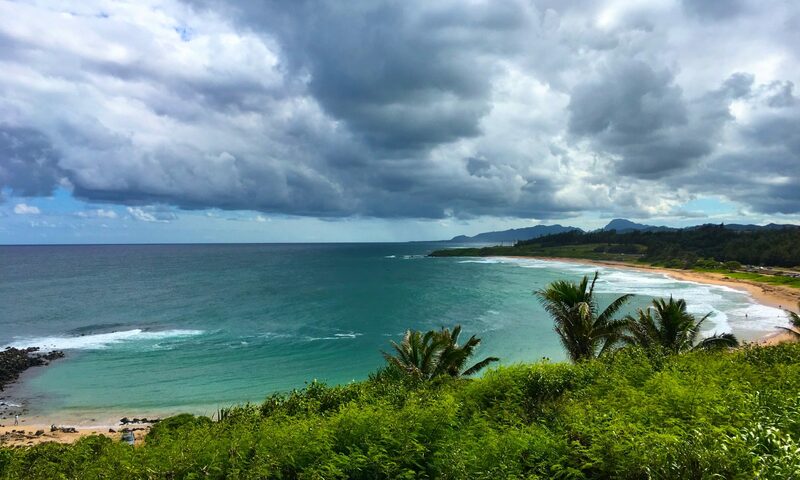 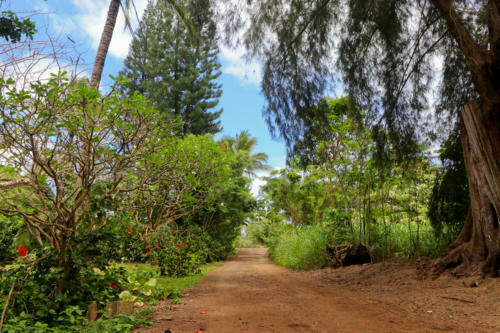 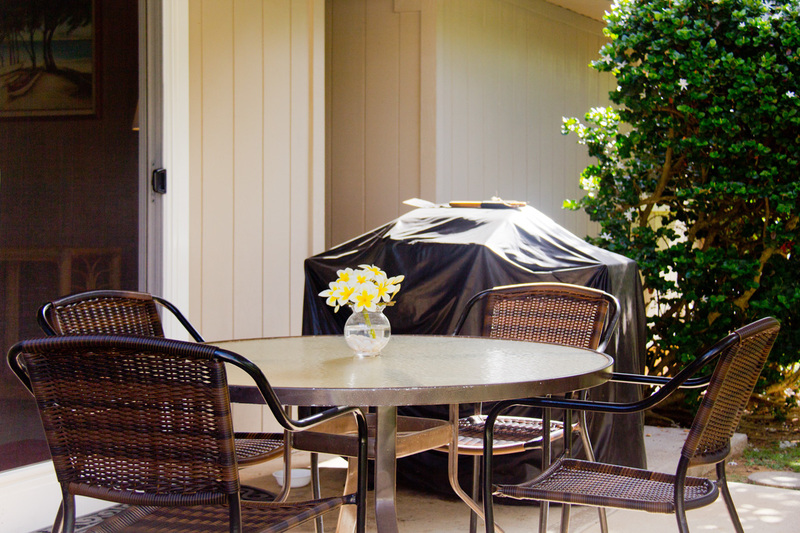 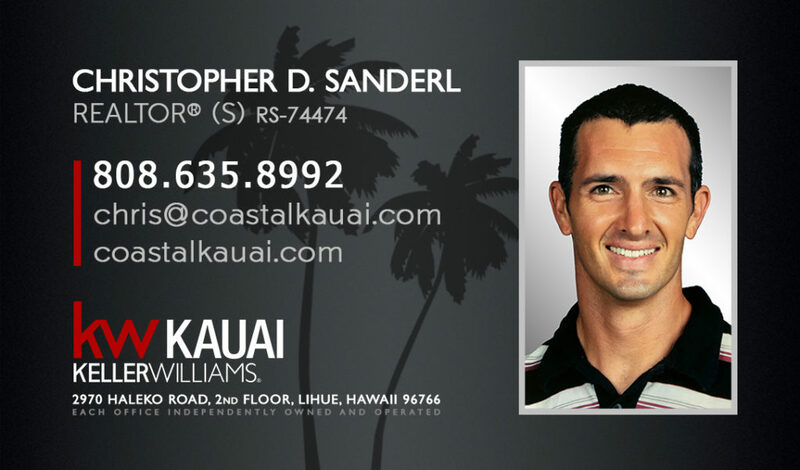 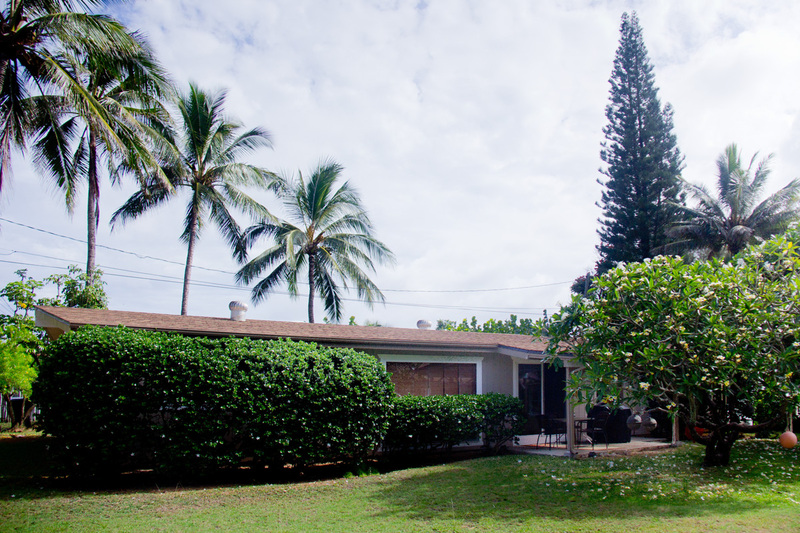 The spacious 13,000 square foot lot is just a quick stroll away from the warm sandy shoreline and multiple surf breaks. 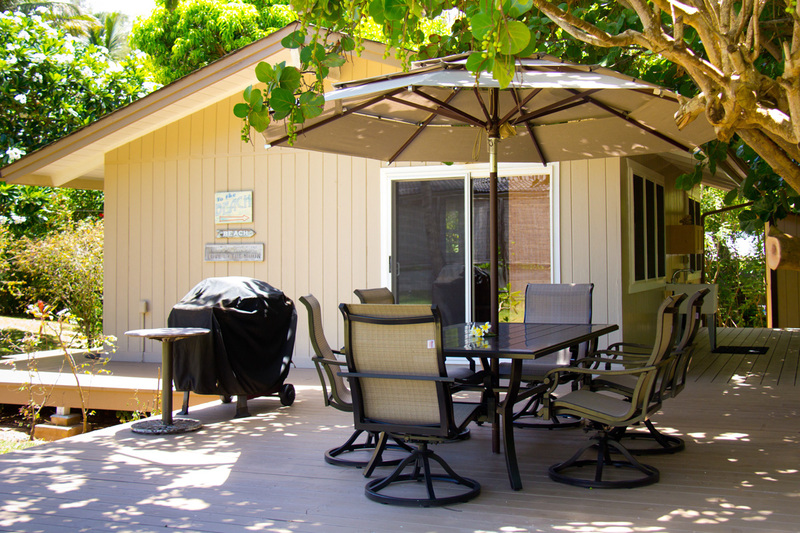 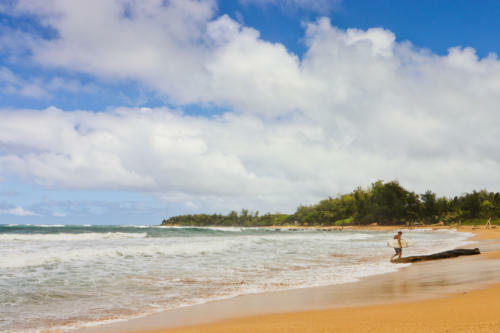 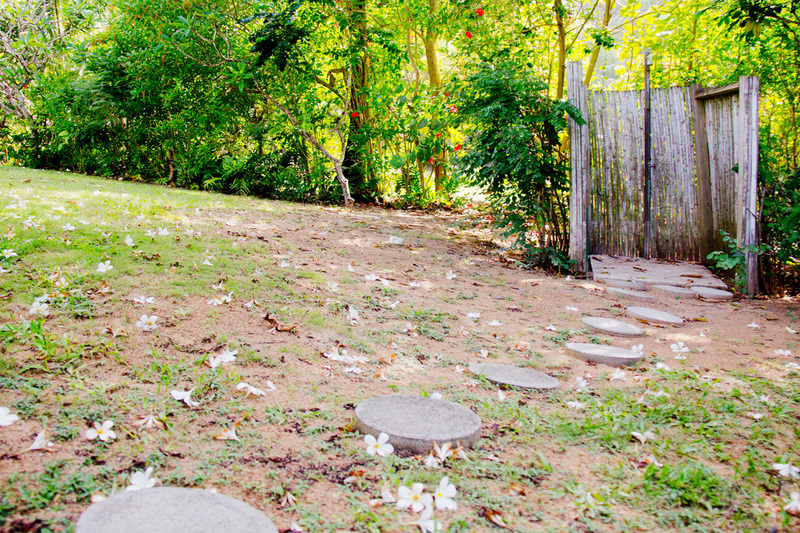 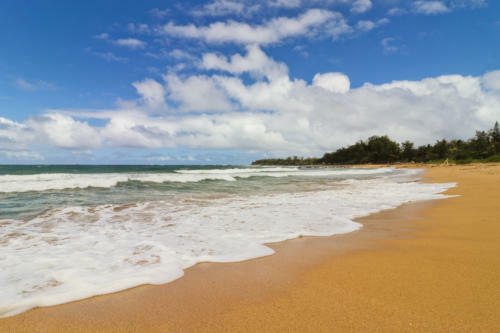 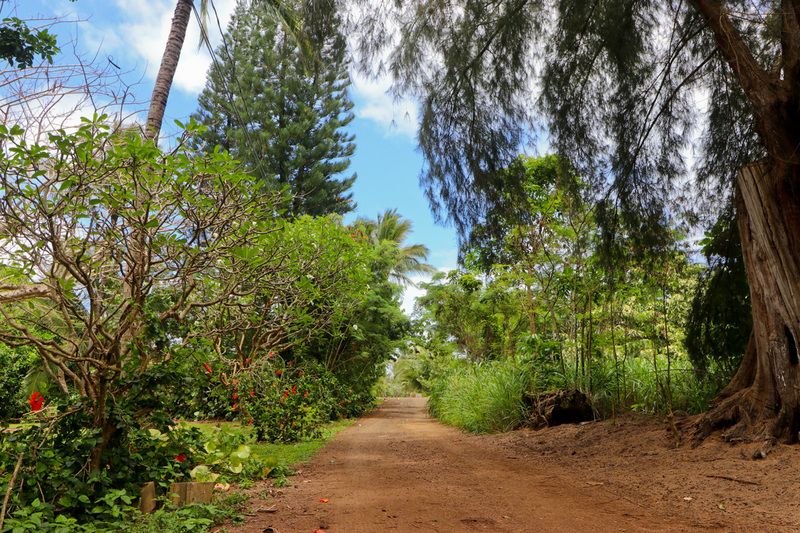 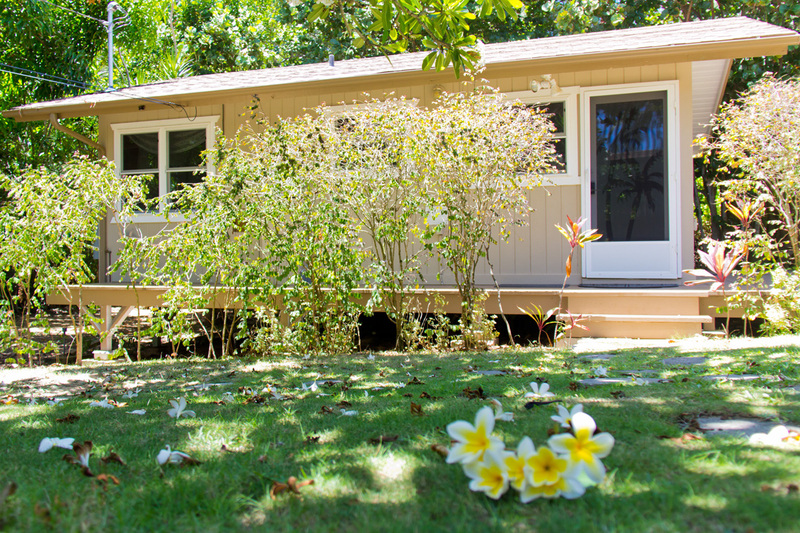 Come home to fragrant plumeria trees, ocean breezes and the pristine blue waters of Anahola Beach. 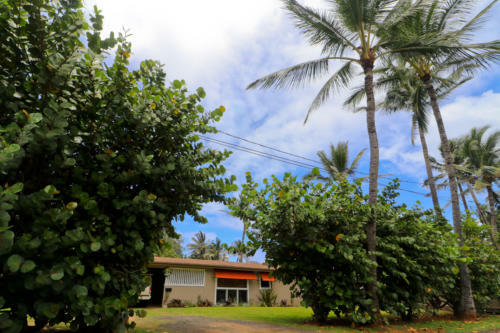 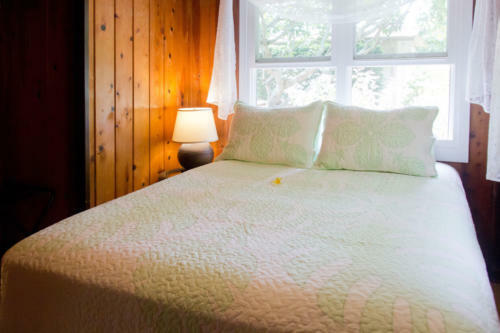 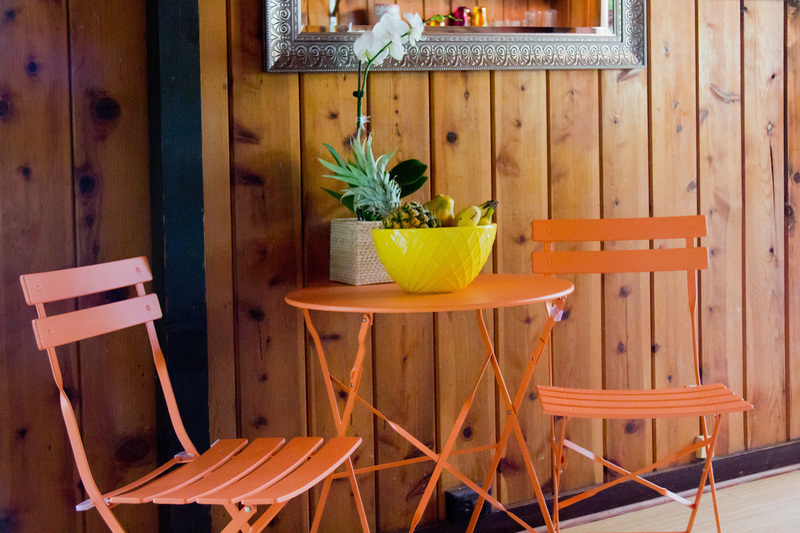 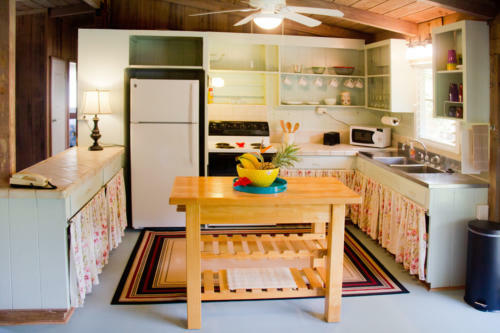 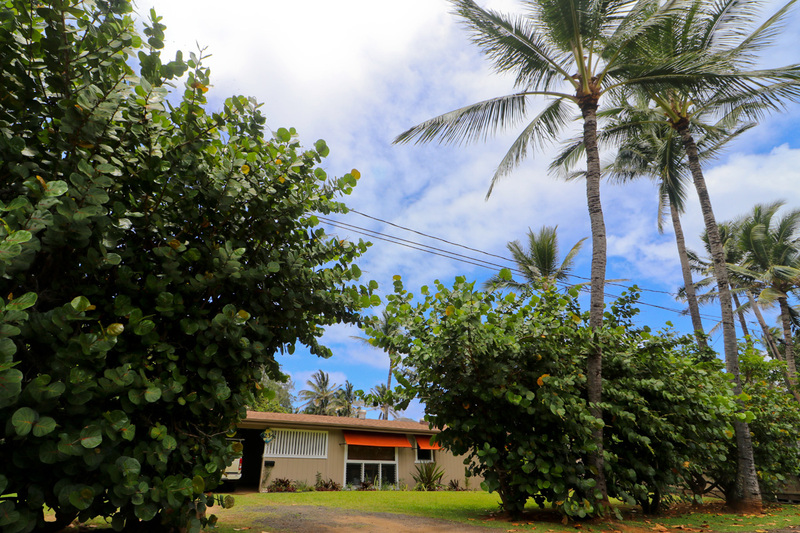 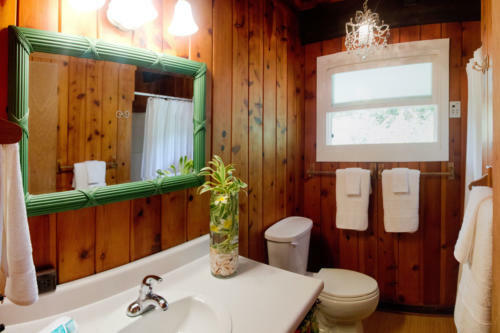 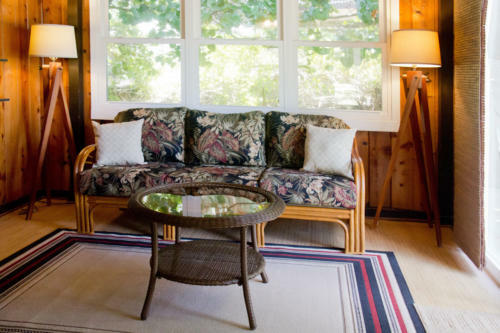 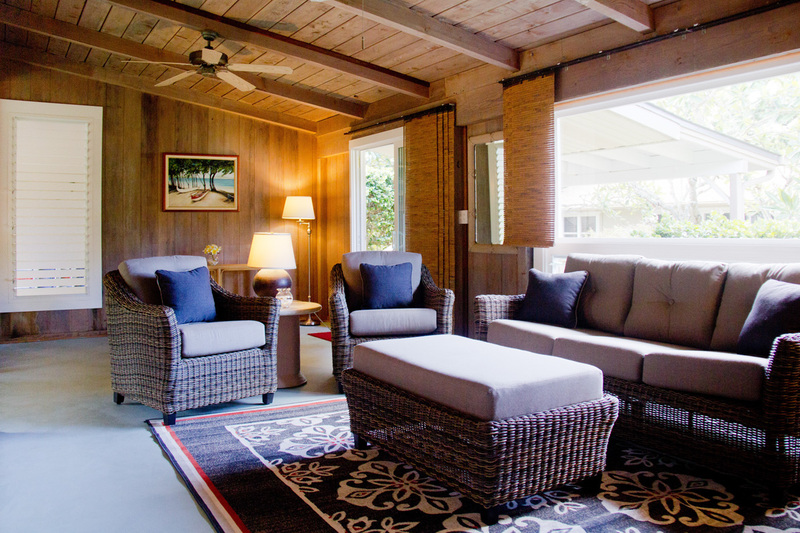 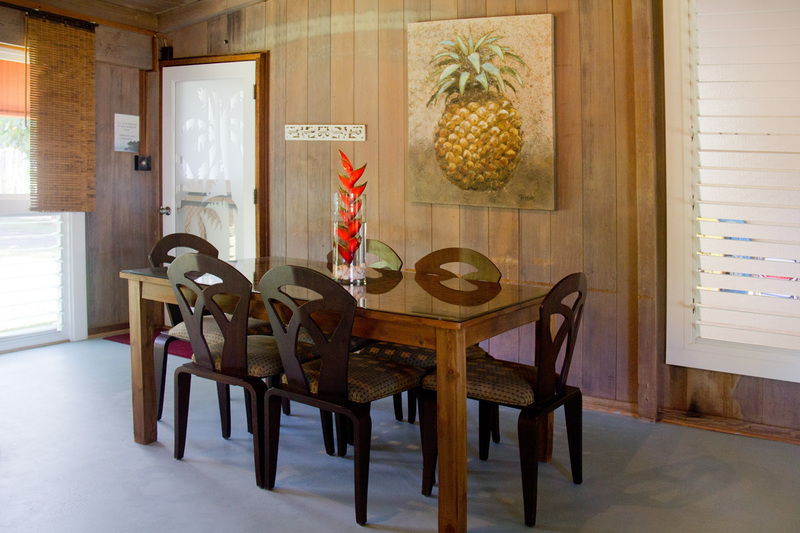 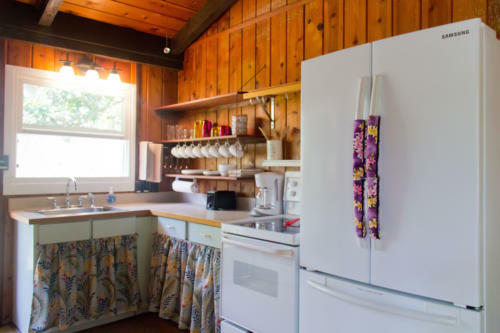 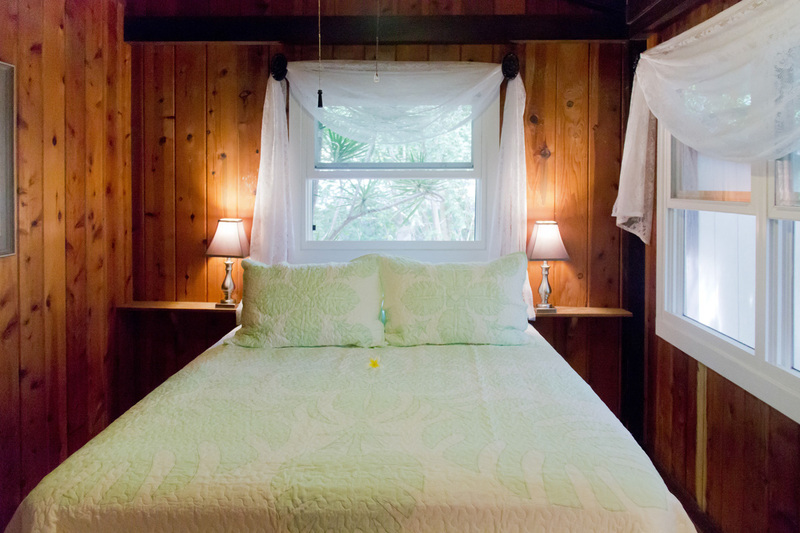 This residential property offers a cozy guest house tucked neatly behind the larger main house, both with redwood walls, expansive windows, private garden views, open beam ceilings, spacious lanais, ample storage, and a quiet neighborhood in an excellent location. 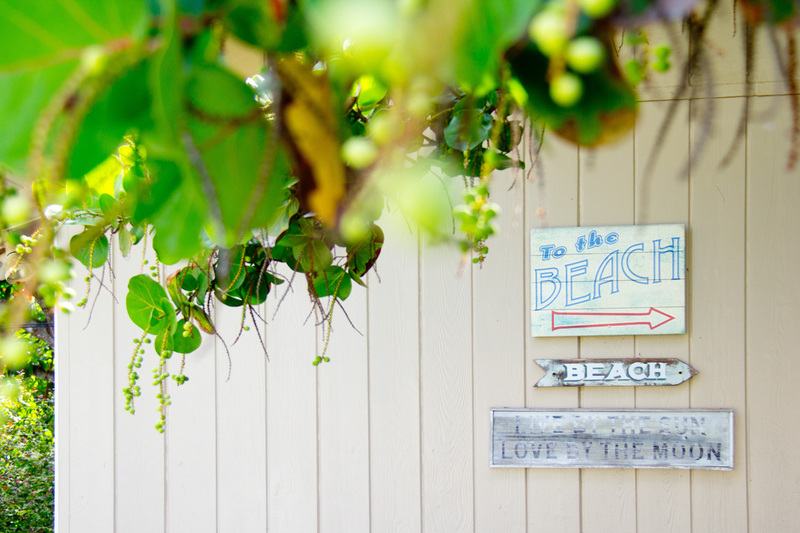 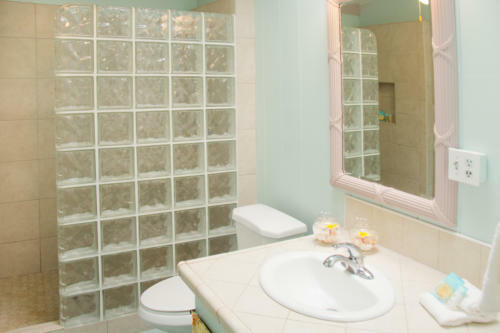 Make it your next getaway by the sea.